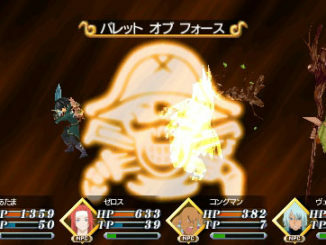 The Tales of the World: Radiant Mythology 3 official site has been updated with the game's trailer shown during Jump Festa 2011. 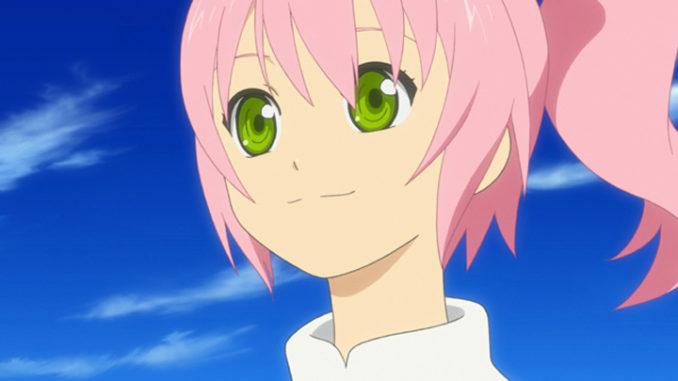 The trailer features new scenes from the opening and a longer version of the opening song "with you". The version of "with you" in the trailer features a glimpse of Me's voice. We have new scenes from the game and the anime opening, as well as a glimpse of a new character who seems like the main antagonist this time around. Part of the PV also has a the song ??? (nagare boshi, Shooting Star) by BACK-ON, which is presumably the ending theme and will also be included in the single release of with you. 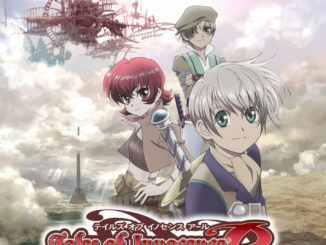 The official site was also updated with old information regarding the theme song.